Jeanefer produced a choreographic framework for a Big Dance commission in Liverpool. 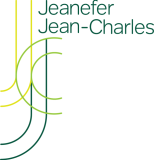 Appointed by Merseyside Dance Initiative, Jeanefer collaborated with Lisi Perry, the North West Big Dance Coordinator Mira Balchandran Gokul and 25 artists. This framework was rolled out across Big Dance hubs in the North West of England. 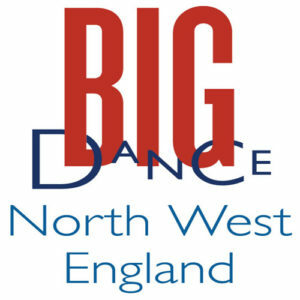 Merseyside Dance Initiative were the North West hub lead for Big Dance 2012, which provided the opportunity to celebrate community dance across the nation.